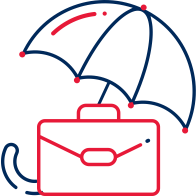 Making Insurance Simple For You! 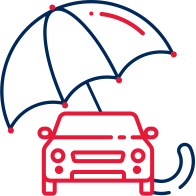 We compare Insurance Products from an extensive number of Insurance Companies making the purchase of insurance simple for you! O’ Riordan Insurances Ltd T/A Simply Insure is a wholly owned subsidiary of Charles McCarthy Insurances Ltd T/A McCarthy Insurance Group, a Company which has been providing high quality and tailored insurance solutions to countless Clients since it was founded in Fermoy, Co. Cork in 1952. 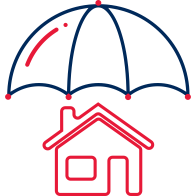 Here at Simply Insure we deliver simple, easy to arrange Motor and Home policies for the people of Ireland at the right price with the right cover. 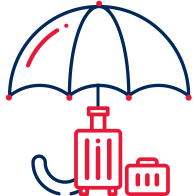 Simply Insure Making Insurance Simple For You!